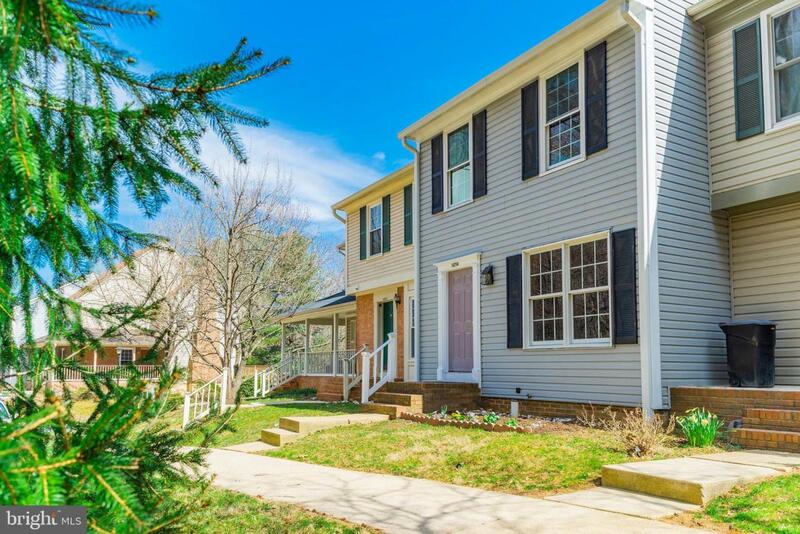 Beautiful bright renovated townhouse with open floor plan, designer custom built kitchen with handcrafted cabinets and Italian ceramic heated floors, combo induction range and wet bar, fully remodeled hall bath. 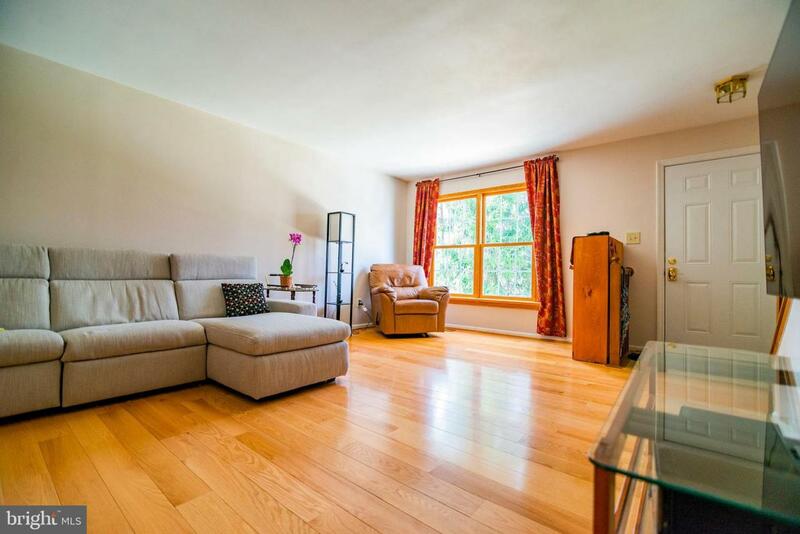 Spacious living room with gleaming hardwood floors and oversized custom wooden Andersen windows and doors opening to a large natural cedar deck overlooking the creek. 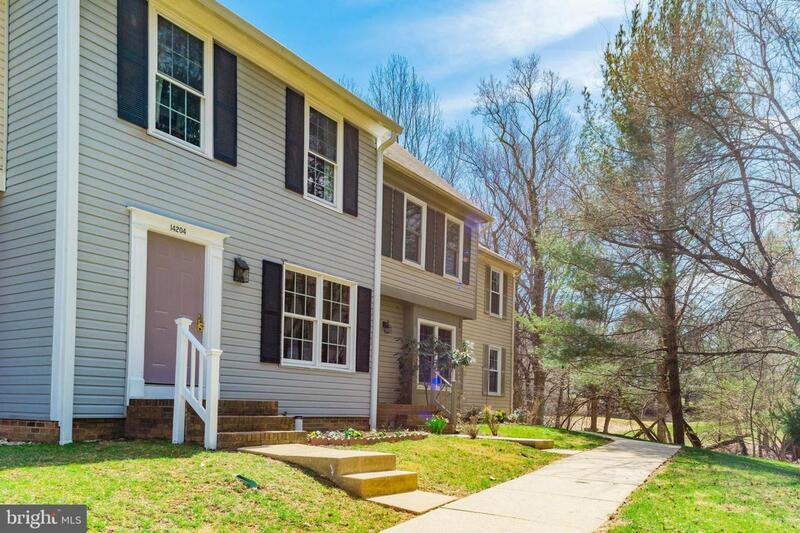 Two large master bedrooms upstairs with oversized upgraded window. 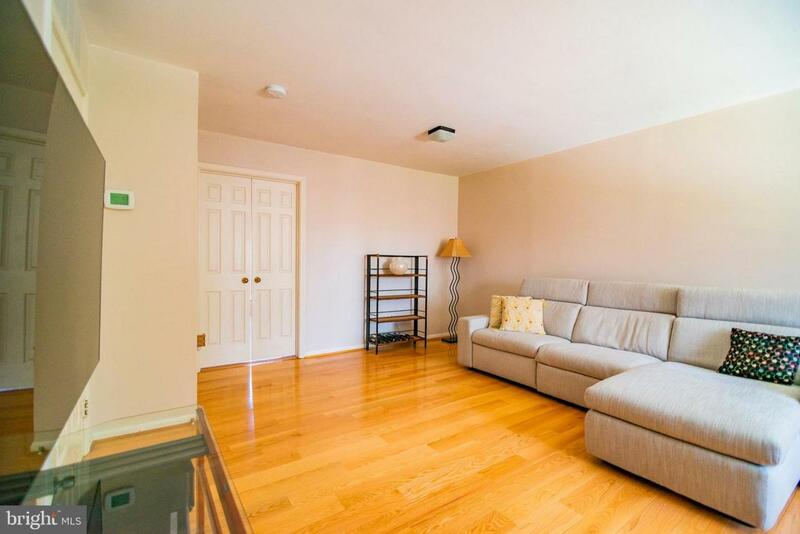 Downstairs - den with warm cork floors and spacious bedroom with the fire place and walkout to the flower garden surrounded by private fence.All upgraded appliances, energy efficient washer/dryer and programmable thermostat. Gorgeous views on both sides of the house, next to the park and river, tennis courts and a swimming pool.